This is not the first time we are hearing about a Trojan in MAC OS X. If you are a regular reader so few months back we reported that some guy has managed to make a Trojan for MAC OS X. But the infection level of that Trojan was very high and dangerous. Today we got a new Trojan for MAC OS X which pretends to be the Adobe Flash Player installer for MAC and it is a virus in real. This from no where looks like a virus. 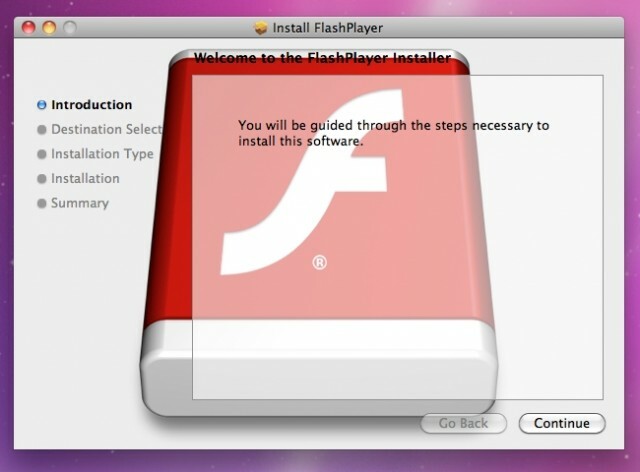 This looks like a Adobe Flash Player installer and it is a Trojan basically. So you have to be careful with your MAC’s. In short their is no need to install Adobe Flash Player on your because it eats your battery more and you cannot get better battery life and one of the major reason you got now. Once installed, the trojan adds entries to the hosts file to hijack users visiting various Google sites (e.g., Google.com.tw, Google.com.tl, et cetera) to the IP address 91.224.160.26, which is located in Netherlands. 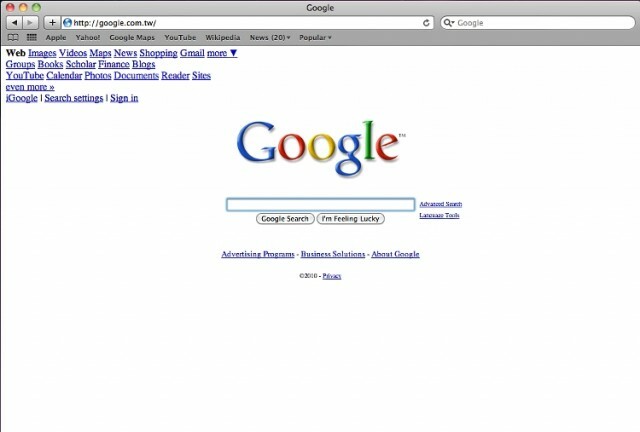 The server at the IP address displays a fake webpage designed to appear similar to the legitimate Google site. Looks like hackers are on the loose. They created a Trojan for the OS which never was said to be infected. So from now on the safest OS is not secure. If you want to stay safe from all the viruses,ad wares, and spywares check this guide here and be safe.